I think I found an easy + enjoyable way to share about baby sleep & parenting with you. Since most of us are on social media, and we all want quick, fast, convenient answers to our problems, I decided to now focus all my energy in giving you all the info, how-to’s and behind the scene of my daily life on Instagram. I’ve also recently done a rebranding. 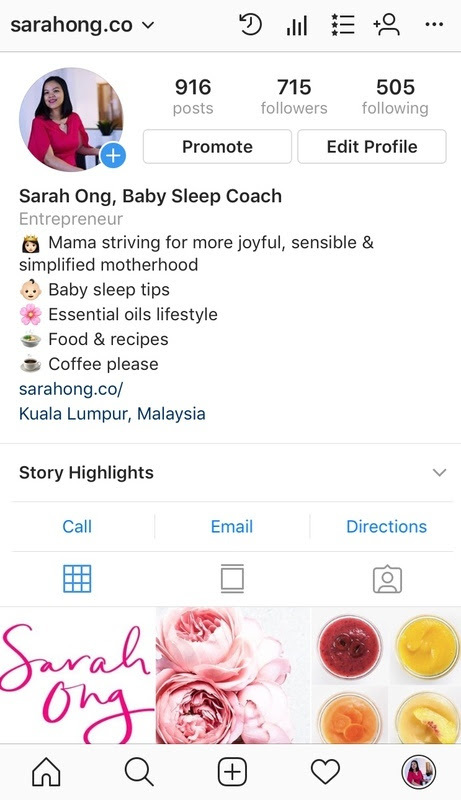 If you’re into breastfeeding, baby led weaning, sleep without sleep training, mindful + respectful + playful parenting, coffee, food, essential oils, sensible motherhood then follow me! I’ll be speaking in your “language”. Click the photo below to take you to my profile and then tap on the Follow button. I’ll also be doing Insta Live, running challenges on Insta Stories and so much more. Stay tuned! I send sporadic, super valuable emails on baby sleep and parenting tips. They’re worth reading, promise. « Differentiating Cries – Overtired or Undertired?